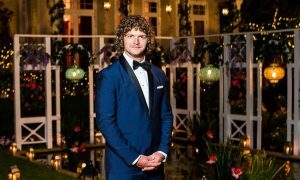 The Bachelor Australia continues to be the source of Twitter buzz on Nielsen Twitter TV Ratings’ non-sport chart for week commencing August 2. 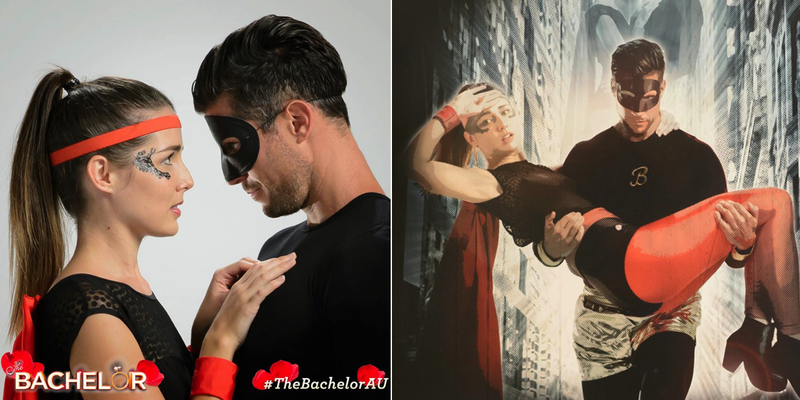 The TEN reality series dominates two of the top five positions. 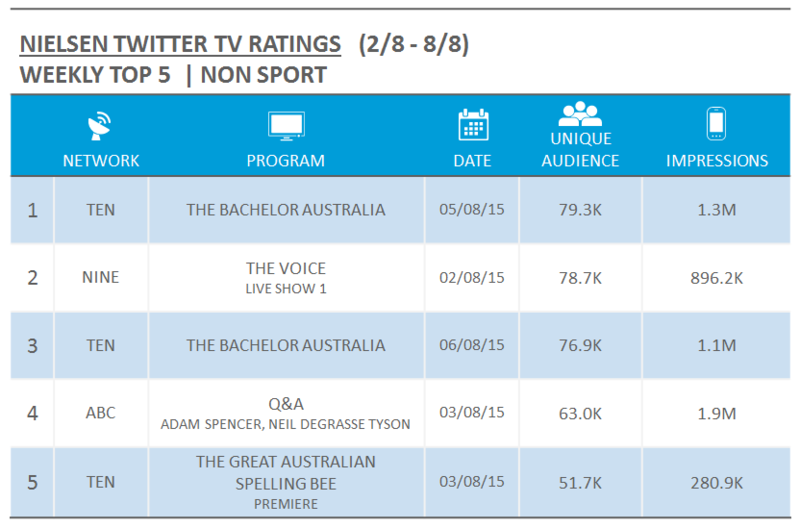 Meanwhile, the premiere of The Great Australian Spelling Bee, also on TEN, had the nation talking. 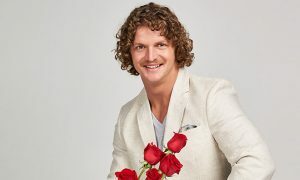 It had an unique audience of 51,700 and generated over 280,000 impressions. 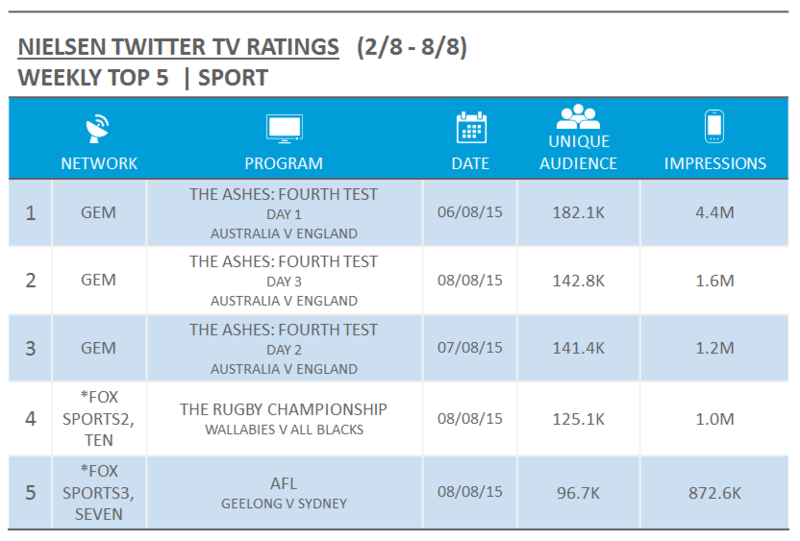 The Ashes series once again topped Nielsen Twitter TV Ratings’ sport chart, with Australia losing 10 wickets for 60 runs during the fourth test.